Because of the growing rates of robbery and carnapping cases, people becomes more vigilant on their properties most especially their homes and cars. The targets of these thieves are to get anything that can be useful or anything that they can sell such as jewelleries, cell phones, tablets, laptops and other electronic gadgets and devices. Most of the time, victims of these crimes are people who easily trust a person that they didn’t meet or perhaps a stranger. In most robbery cases and carnapping cases, an unregistered locksmith is usually convicted. In many countries such as Singapore, locksmiths must meet some qualifications before they are issued with the permit or a license to be a professional locksmith. Have background check. Whether it is an individual locksmith or a company. You must check for any criminal record or any small complain that the company have. Do not be contented with what they say that they are trusted. Gather more information to know who you’re dealing with and only trust them if you have check all their records. Look for their certification. Once a person becomes professional in unlocking security devices, he will be given a certification that he is a trusted and qualified professional who can do services such as unlocking door locks, car locks and more. Don’t hire via computer or telephone. Internet and telephone are few of the convenient ways when calling for help or perhaps purchase something. Even though you think that the companies you called or emailed are qualified or you think they are also popular enough to say that they can be trusted, well, think again. In most cases, popular locksmith singapore companies can be easily duplicated especially on the internet. And because of the growing demands of people who rely of locksmith services in times of difficulties, a lot group also takes advantage to people who can be easily fooled especially people who are first times. Ask your acquaintances. When you have problems like you left your key on your car. 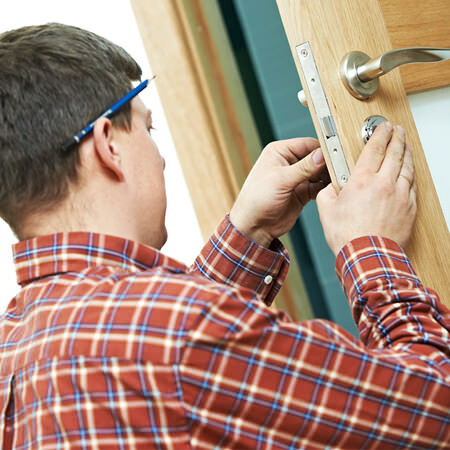 Don’t immediately call locksmiths; instead ask for a friend’s help and ask him if he have a contact for reliable and trustworthy locksmiths. But if you already know who to call for help, then immediately call for locksmiths. Be sure that they have enough experience. Don’t just hire a person because he just fixed a padlock a while ago, instead, hire a professional that is trusted for years and has a good track record. Most good locksmiths are not related to any company and they only produce their own shop. You cannot really identify if the person is good or bad in one glance. You will have to look at it several times and gather information about him so that in little ways you can identify who a person is. The key here is to take care of your belongings and one important thing is that think first before doing anything. Just like closing the door and then you left the key inside, to avoid any problems, just simply think. There are people who are fond of collecting swords. In fact, here in Singapore, the number of sword collectors is increasing every year. Collecting swords is an expensive hobby and a dangerous one. Apart from Japanese swords, Singaporeans are increasingly interested in replica guns and knives. If you are into this, you should know the trade. Be wary when holding it. When you hold the blade, you should be wary. Even if it is just a replica, it can hurt you and other people around you. When you hold it, you should be aware of your surroundings. Aside from that, you have to be conscious about your fingers. Never curl your fingers in the blade. Do not swing it recklessly. 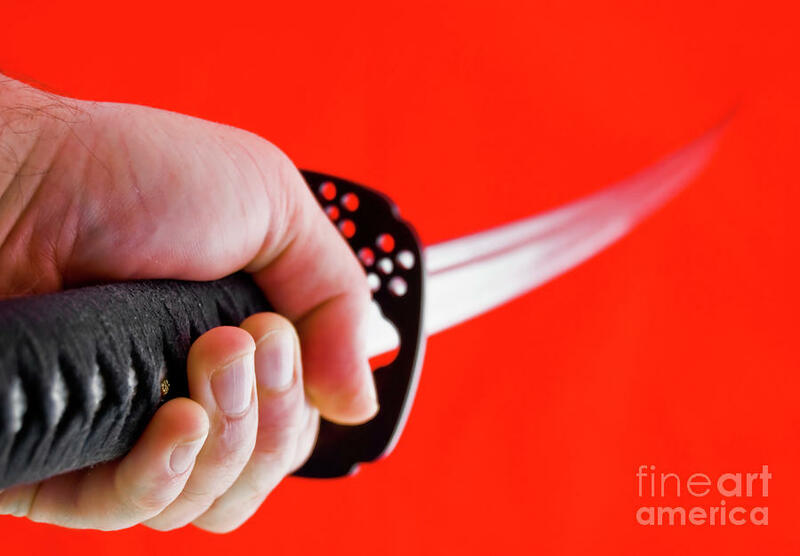 When you have a sword, you like the feeling of swinging it like a true samurai. That is okay if you make sure that you do not get hurt and the people around you. Do not swing it recklessly like you are playing a toy. It is a real thing and it can be fatal. Do not drop it. 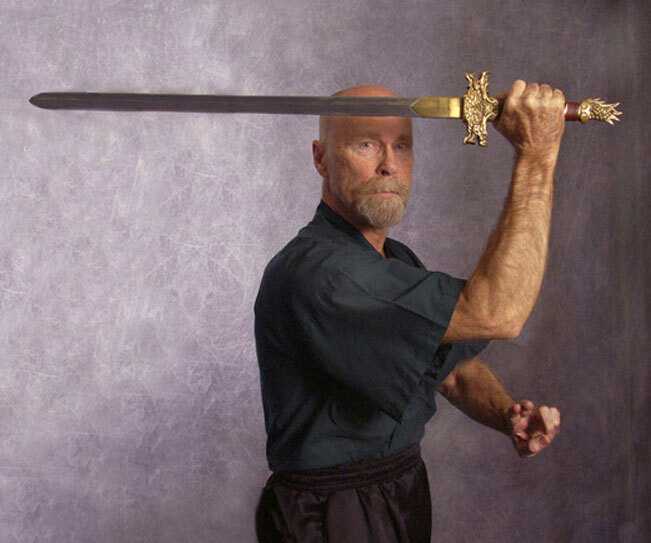 When you hold the sword, the basic rule is never drop it. No matter what happens, you have to hold on to it. If you drop it, there is a big possibility that you hit your feet or the feet of the people around you. It will be painful. Avoid dropping it. Keep it clean. You should clean your blade at all times so it will not be corroded or damaged. Its beauty lies on the blade. When you notice signs of rust, you should clean it with mineral oil. Look for a cloth and wipe it with the oil. Store it safely. Your sword should be stored in a dry environment. Do not keep it in a place where there is mixture because it can cause corrosion. 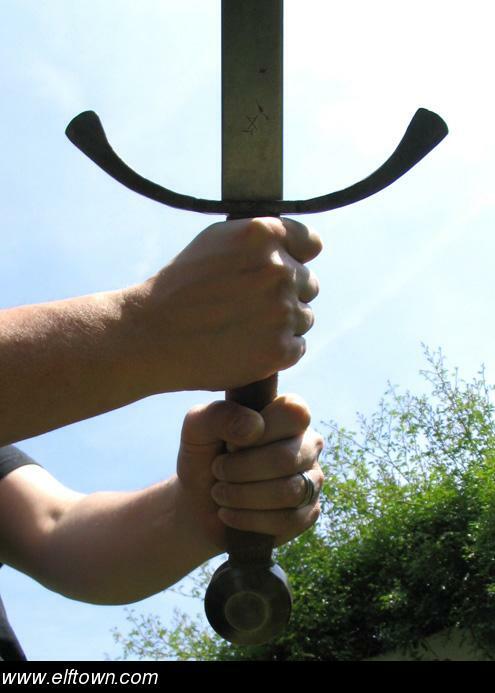 If you want to display it, you have to provide a sword rack and hang it on its balance point. Hopefully the things mentioned above can be of great help to you. If you are just starting with your sword collection, you can ask other people who have experience in the field. For sure you can get important insights that you can use.